Excellent potential as a vacation rental, just outside of Asheville city limits. 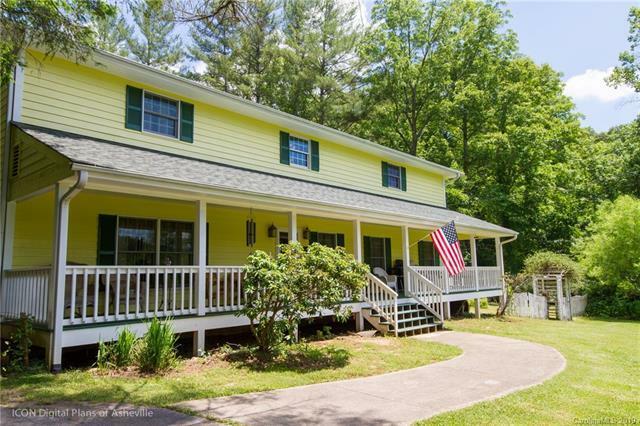 This beautiful move-in ready farmhouse offers a year round creek/stream, guest house, barn and room to grow on the 8.74 acres. 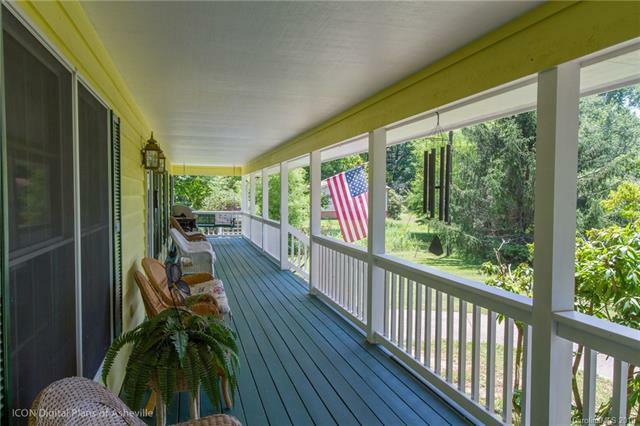 Enjoy the views from the covered front porch or sit on the back deck listening to the creek. 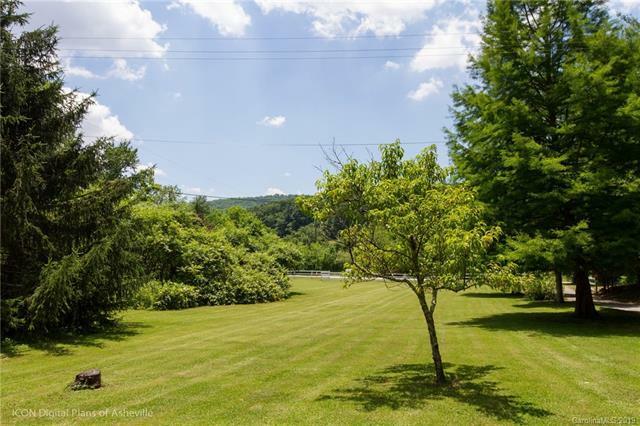 The grounds are level around the main home and gradually rise behind the house to the barn and pasture. Perfect for animal lovers or homesteaders. Offered by George Morosani & Associates. Copyright 2019 Carolina Multiple Listing Services. All rights reserved.